Coconut Water is the drink of the Gods! 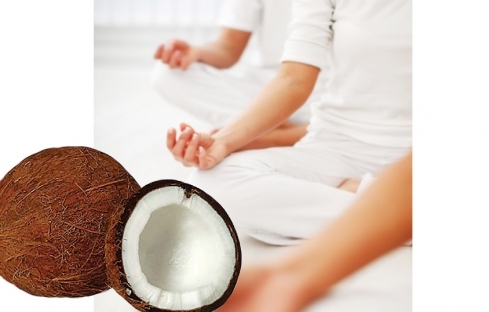 More and more people are opening their minds and mouths to the incredible hydration of pure coconut water. Get on board and start drinking the nutrient-packed, potassium-stacked, mega-electrolyte coconut water! These days, it’s harder and harder to switch off with the efficiencies of the world around us speeding up our productivity on one hand, but perhaps putting us on a hamster wheel that’s hard to come off before it’s too late. Take 20 minutes out to calm your mind and be still. It may take a lifetime to do but in attempting to do so you might feel half the benefit. Start today!